Times obituary editor Amy Padnani started keeping a list of fascinating women, both famous and obscure, whose deaths were never covered in the newspaper. New York Times obituary editor Amy Padnani was doing research about women in tennis when she came across a name she'd never heard before: Mary Ewing Outerbridge. Outerbridge has been credited with bringing tennis to the United States, setting up what's believed to be the country's first tennis court on Staten Island in New York in 1874. "I wondered if we had ever done a New York Times obituary on her," Padnani told As It Happens host Carol Off. "I checked our archives and we hadn't." She then started to wonder what other incredible women had been overlooked by the paper when they died. "Throughout my research day-to-day on the obituaries desk, I would come across other interesting names and search our archives," she said. "I started keeping this list and just tucked it away in the back of my mind — and the more I talked to family, friends and colleagues, the more people seemed really intrigued about this." Thus, the Overlooked project was born. 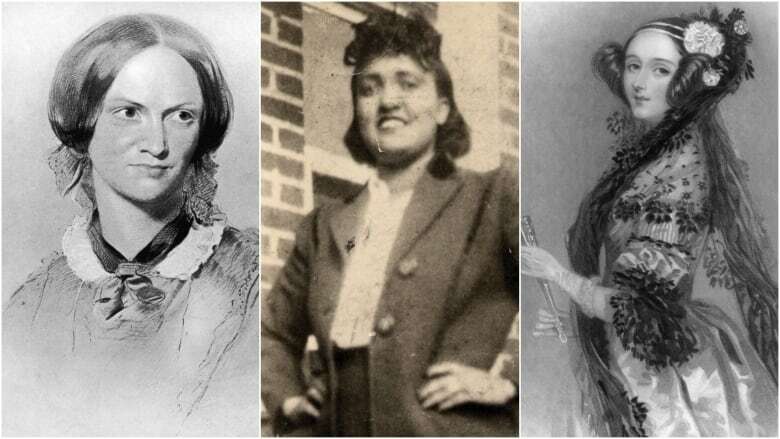 Launched Thursday on International Women's Day, the Times has published the obituaries of 15 previously overlooked women — some famous, some obscure, all trailblazers. ​"We found some bigger names like the poet Sylvia Plath, the brilliant photographer Diane Arbus, the writer Charlotte Brontë," Padnani said. "We were really surprised to find that none of these had received obits before ... and we decided this might be the time to finally tell their stories." 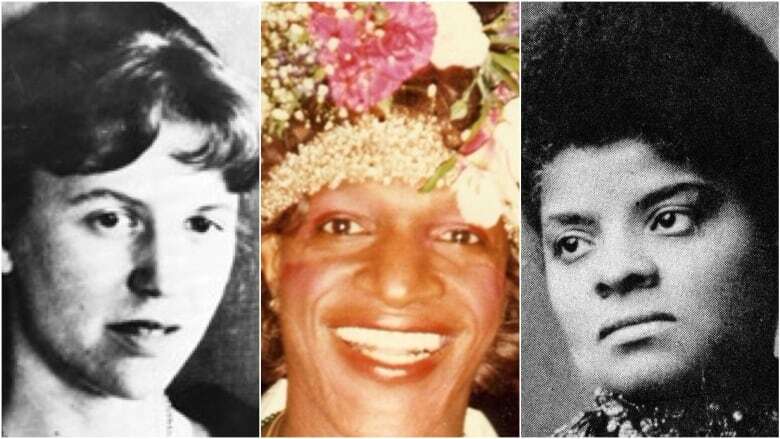 Among them are Marsha P. Johnson, a transgender gay rights activist and central figure in the 1969 Stonewall uprising. Or Ida B. Wells, a civil rights leader and journalist whose reporting exposed the lynchings of black men in the U.S. There's also Qiu Jin, a Chinese feminist revolutionary poet who was executed after a failed uprising against the Qing dynasty. "We often say that society didn't give these people a chance [or] a space at the table to make their contributions — that they really had to fight and break through barriers in order to do it," Padnani said. "Our newspaper was a refection of what was happening in society at the time." That said, she admits there are plenty of people who lived and died in relative obscurity, but still made the New York Times obituary page. "Our readers absolutely love learning about somebody they'd never heard of. I mean, recently we had an obit for the woman who invented the self-cleaning house," she said. "That was fascinating. Everybody wants a self-cleaning house. They loved that story." Still, the vast majority of the paper's obits have chronicled the lives of men, most of them white. Even in the last two years, just over one in five of the paper's obits were about women, Padnani and her colleague Jessica Bennet wrote in their Overlooked introduction. "Part of the reason that I started thinking about this project was because of some notes we would get from readers who said: 'Why don't you have more women and people of colour in your pages?'" she said. "And today I'm getting so many notes saying: 'Thank you, this was so necessary.'" The paper plans to make Overlooked a regular series in its obits pages. "As long as there's an interest in it and a need for it, I don't see any reason to stop," Padnani said. "I feel like there's so many people to fill the pages that it won't be difficult to keep it going."